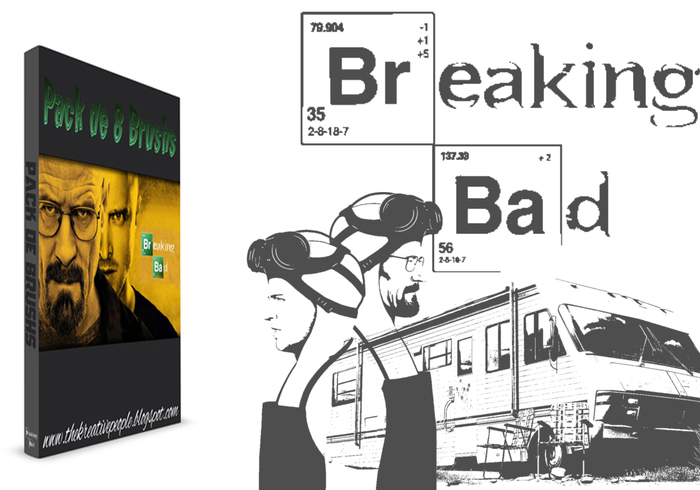 Breaking Bad Character Brushes | Free Photoshop Brushes at Brusheezy! Breaking Bad Character Brushes Bienvenue dans l'univers de Breaking Bad avec ce lot de 8 Brushs! I love this brush more than I love the show! Great Job!